Oh no!! The Ant is caught! 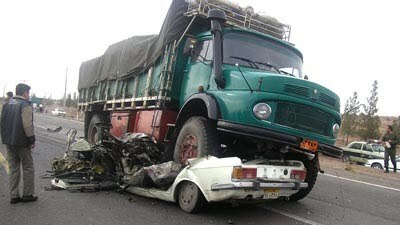 That's why they should not sell that kind of bloody trucks there any more!Idiots don't think about people's life!